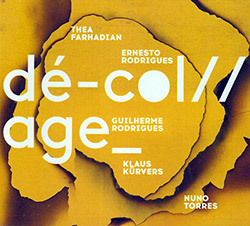 An unusual improvising string quartet plus alto saxophone, Thea Farhadian (violin), Ernesto Rodrigues (viola), Guilherme Rodrigues (cello), Klaus Kurvers (double bass) and Nuno Torres (alto saxophone) present the 11-part "De-col//age_", a slowly-developing work balancing unconventional approaches to their instruments with more conventional strategies. 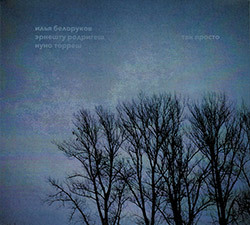 Two recordings from the lowercase acoustic improvising trio of Portuguese players Ernesto Rodriduges on viola and Nuno Torres on alto saxophone and objects with Saint Petersburg alto saxophonist Ilia Belorukov, recording at Belorukov's Spina! 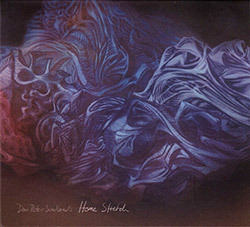 label's studio, and again live at Vertikal' Gallery in Saint Petersburg in 2016. 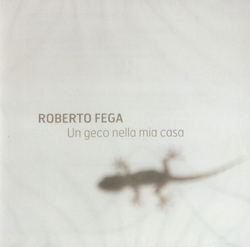 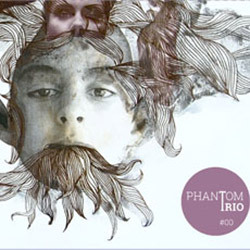 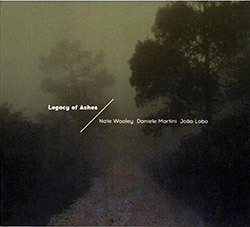 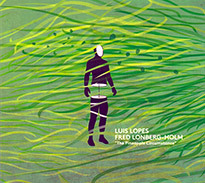 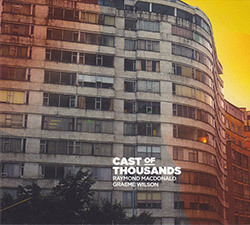 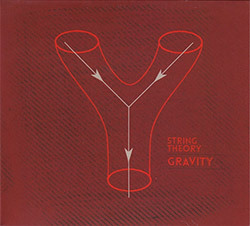 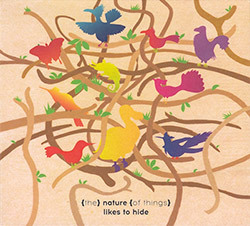 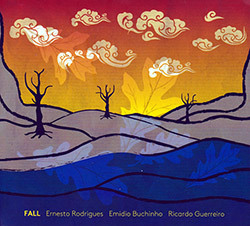 Recorded over a 3 year period, the trio of Portuguese string improvisers Ernesto Rodrigues on viola and Guilherme Rodrigues on cello met with New Haven, Connecticut double bassist & synth player Daniel Barbiero, developing this detailed, two part lowercase acoustic improvisation with a spacious, patient feeling that interacts with its ambient environment. 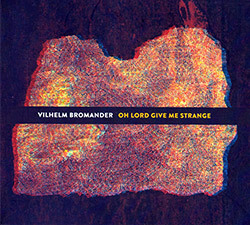 Strange monsters indeed, two creative improvising vocalists--Mascha Corman from Germany and Thea Soti from Serbia--join with Czech prepared saxophonist Salim Javaid, each using their instrument both as a voice and an unusual sound source, presenting 16 short works that explore harmonic and unexpected outcomes from their unique conversations. 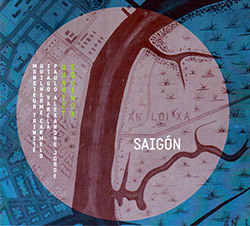 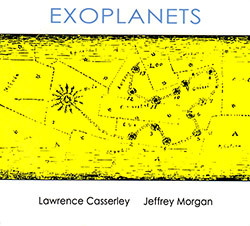 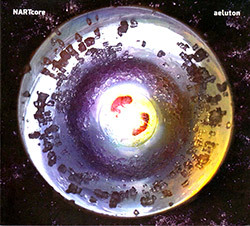 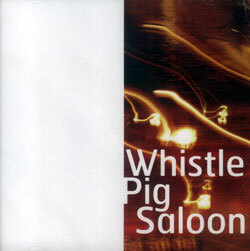 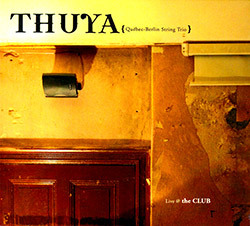 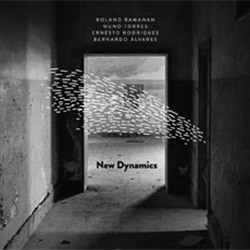 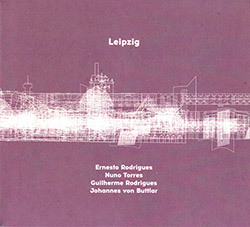 Named for the Leipzig, Poland location in which this live concert was recorded, the acoustic free improvising quartet of Ernesto Rodrigues on viola, Guilherme Rodrigues on cello, Nuno Torres on alto saxophone, and Johannes von Buttlar on percussion, explore extended ranges and approaches to their instrument in these building and detailed dialogs. 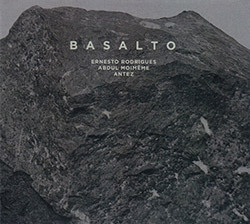 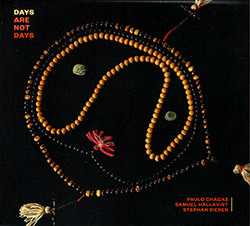 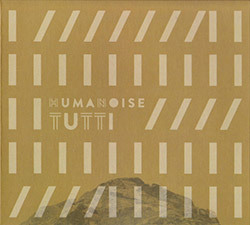 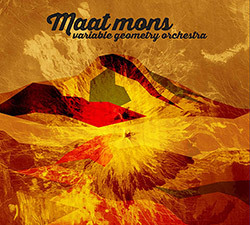 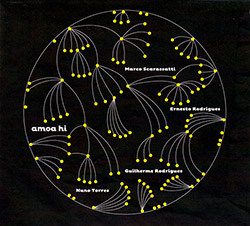 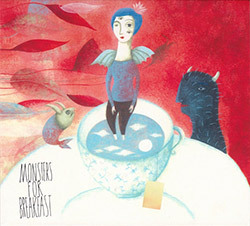 As the album cover displays, basalto are the black rocks resulting from lava, here represented in the slowly flowing, hard toned electro-acoustic improv of the Portuguese trio of Ernesto Rodrigues onoctave viola & baritone violin, Abdul Moimeme on electric guitar, and Antez on percussion. 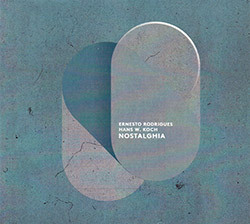 Portuguese violist Ernesto Rodrigues joins with German electronic improviser Has W Koch for an album of interactive acoustics and electronics, where textures from Rodrigues' viola are fed into Koch's electronics to create new and unanticipated transformations, both patiently evolving the textures to reveal sublime minutiae and detail. 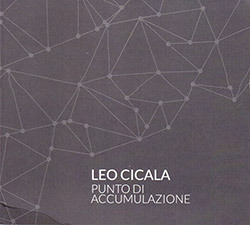 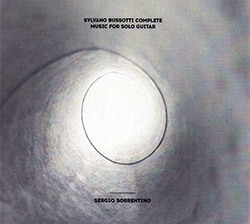 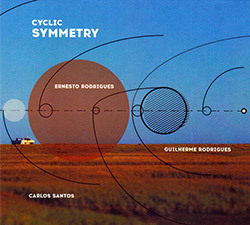 Recorded in the studio in 2017, "Cyclic Symmetry" presents an electroacoustic trio of Ernesto Rodrigues on viola, Guilherme Rodrigues on cello, and CS mainstay Carlos Santos on field recordings, in a minimal work suggested to be heard on infinite loop, contrasting deep silence with sections accenting the slow, interwining harmonics of both Rodrigues' string work. 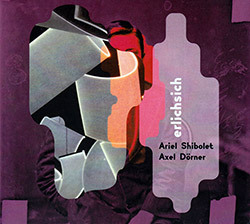 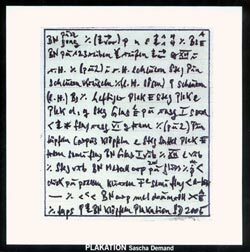 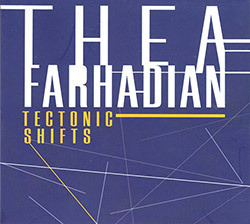 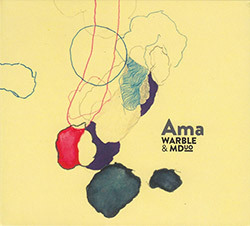 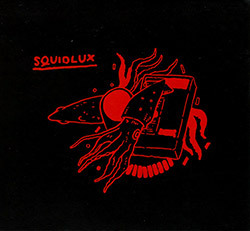 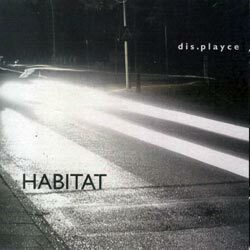 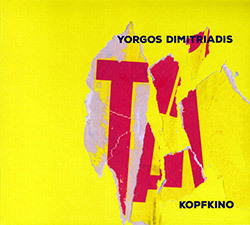 An extended improvisation (the title meaning "film in your head") from Berlin drummer Yorgos Dimitriadis, a founding member of GRIX, GLUE and FABRIC trio, here in his first solo release, driving a small drum kit played conventionally and a hand-held microphone into remarkable sonic territory, in both meditative and rapidly rhythmic sections. 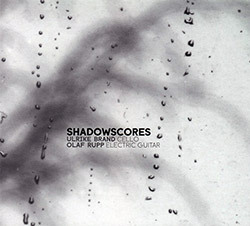 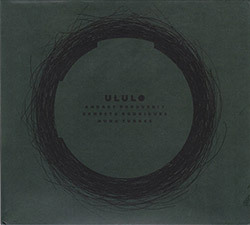 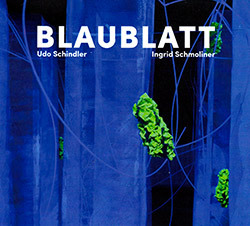 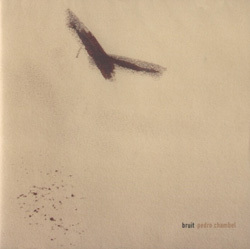 An unlikely pairing, cellist Ulrike Brand is best known for her work with John Cage and Giacinto Scelsi, while Olaf Rupp is a regular contributor in a variety of setting in the European Free Improv scene; here they join for an album of free improvisation, finding shared and gripping language in creative and uncommon approaches to their strings. 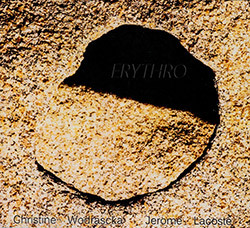 Titled for the Amazonas Indians, Brazilian sound sculptor Marco Scarassatti performs on his self-made instrument the Kraiser in a quartet with Creative Sources regulars Ernesto Rodrigues, Guilherme Rodrigues, and Nuno Torres for a dream-like set of improvisations named with indigenous expressions, blending neoprimitivism with creative acoustic improvisation. 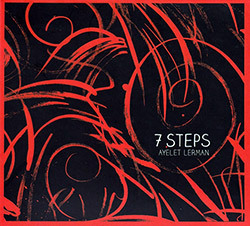 Violist, performance, installation and sound artist Ayelet Lerman presents a meditative voyage through silence on solo viola, a sinuous and fascinating journey pairing melody and unusual harmonic strategies, with Kadima label leader Jean Claude Jones joining on double bass, one of the last sessions that he played on that instrument. 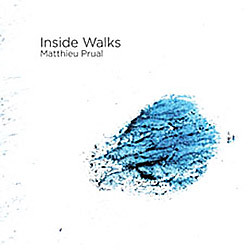 A free jazz session recorded in Brussells between trumpeter Nate Wooley and half of the Daniele Martini Quartet--saxophonist Martini himself and drummer Joao Lobo--stepping in and out of modal jazz with a contemplative approach, using extended techniques to great effect, Lobo handling the foundation and rhythm in absolutely impressive ways. 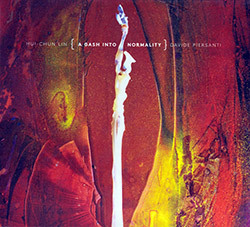 Pip. 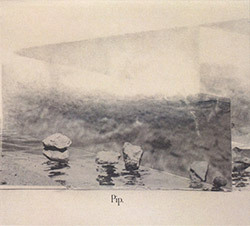 (Rasten / Larsen): Pip. 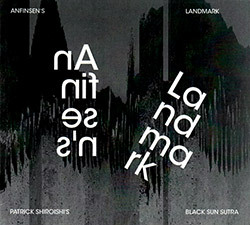 Dutch improviser van Heumen (N Collective, OfficeR, &c.) in a dynamic and shifting solo work of laptop electronics, noise textures, and text. 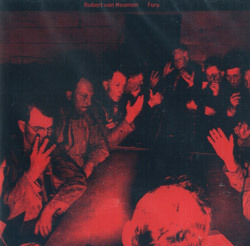 WPG is John Ferguson and Robert van Heumen, blending a fractured pulse with dynamic texture into an immersive and disorientating music, from subtle to invasive sound. 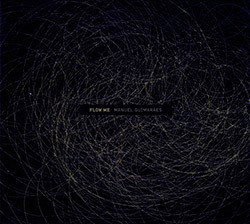 Electronic improvisations from Formian reed & electronics artist Fega, a member of Taxonomy with Elio Martusciello, as well as IATO and IXEM, Pangolino Orchestra, &c.
An organized sound work paying homage to German cartographer Karl Ortmann; and a piece built around the video installation "MSTM Wall" by British media artist Ian W. Coel. 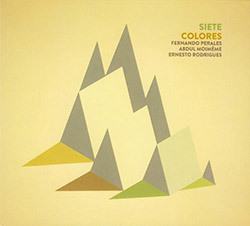 With members of IKB, Variable Geometry Orchestra, and LIO, the free improvising/chamber quartet of Ernesto Rodriguge (viola), Bernardo Alvares (bass), Roland Ramana (trumpet), and Nuno Torres (sax), were captured live at Estrela for an intense and introspective concert. 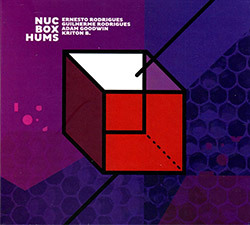 An excellent jazz album using diverse styles bridging free and lyrical playing from the trio of Sergio Tavares (bass), Fabio Almeida (sax) and Joao Martins (drums), playing in and out of the jazz idiom and augmenting Almeida's sax with electronics in compelling ways.